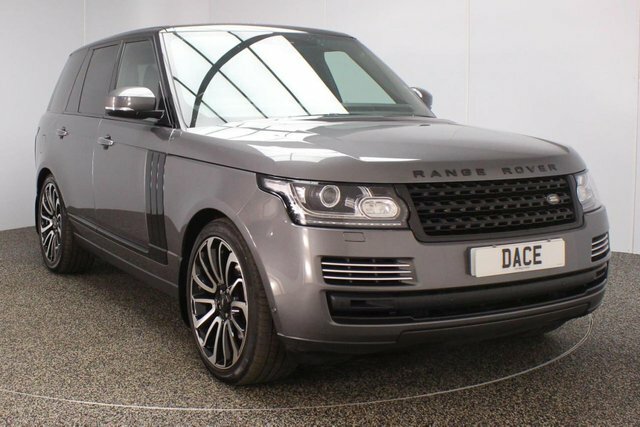 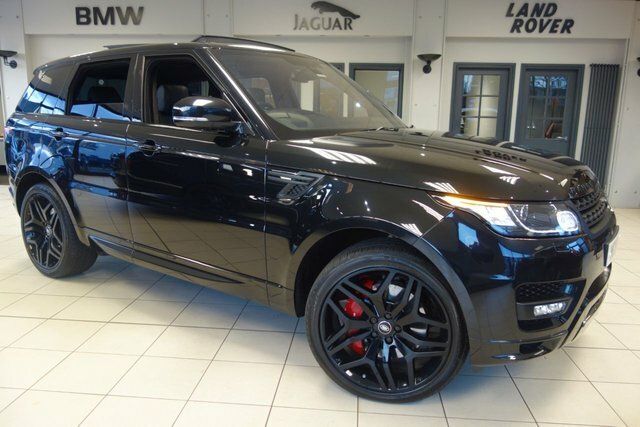 For a phenomenal deal on the perfect used car in Bolton, come to Dace Motor Company Ltd, where you can find outstanding motors made by many of the most popular brands, like Land Rover. 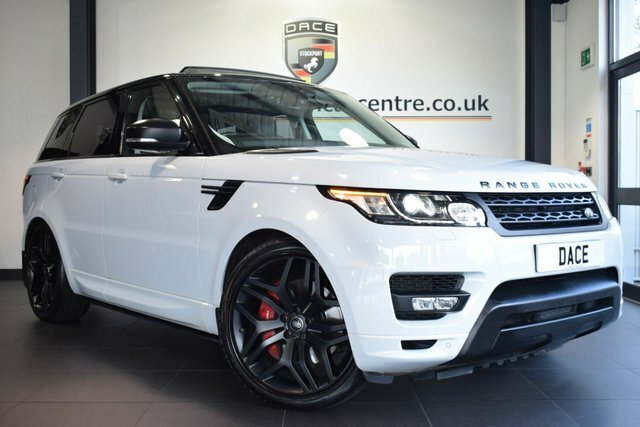 Land Rover is one of the most well-known names to have originated in England and has irrefutably impacted the automotive sector. 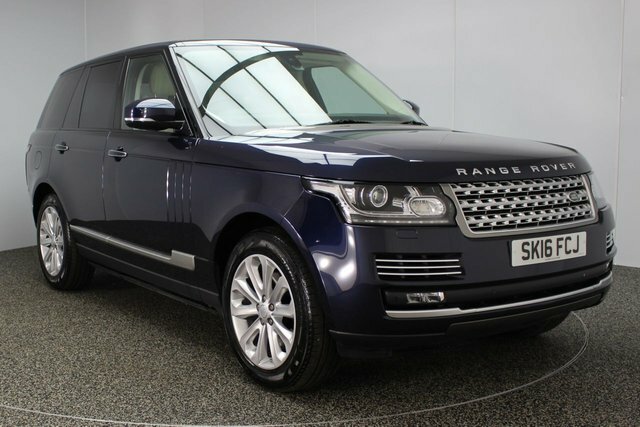 The manufacturer is special because its cars provide both substance and style. 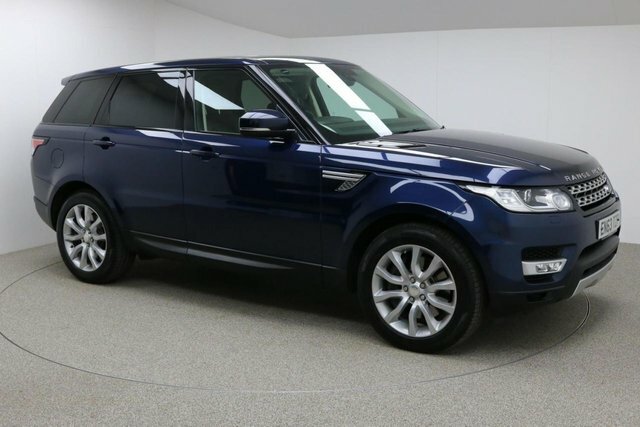 The opulent Range Rover models demand authority on the roads, while the Discovery range is intelligently-crafted to cope with adventures off-road. 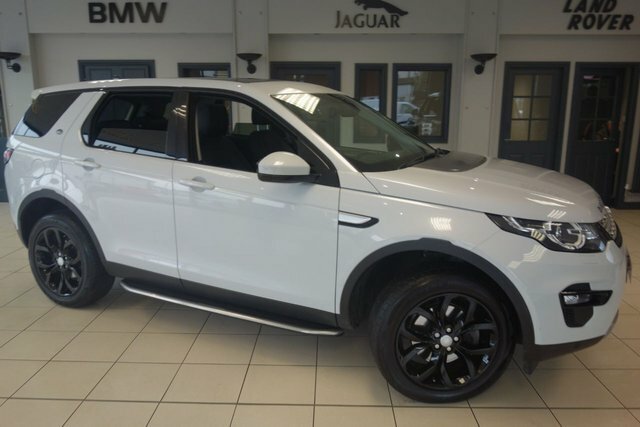 All of the used cars that are on sale are listed on our site for you to have a look at, and we check our stock constantly to make sure that our prices stay low, so you can be confident that you are going to get a brilliant deal here! 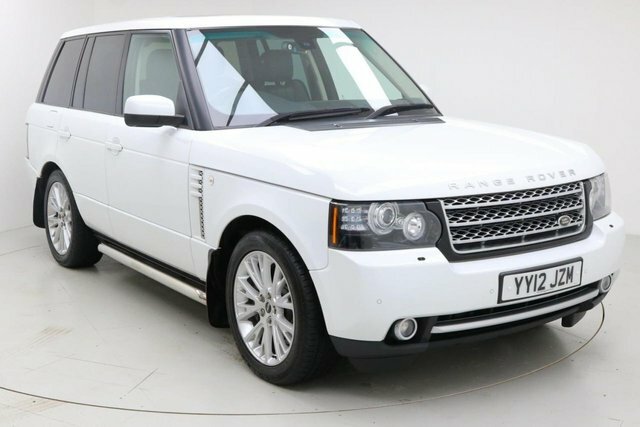 If you would prefer, you can come to Dace Motor Company Ltd at our Bolton branch and view our used Land Rovers in detail!